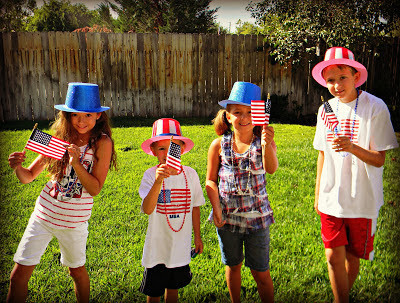 "The Land of the Free and the Home of the Brave"! I was not paid to feature this post! I was not compensated in any way by posting about Memorial Day or my feelings on this day! Honestly, it you ask families who have experienced this type of loss, they probably wouldn't be celebrating today with a HAPPY. Proud and honored for sure, but definitely not a HAPPY Day! I'm not sure there is enough THANK YOU's that could be said to all the veterans who never made it home to their families, never saw their kids grow up, and never got to hug their wife or mom again. These holidays always choke me up so much! 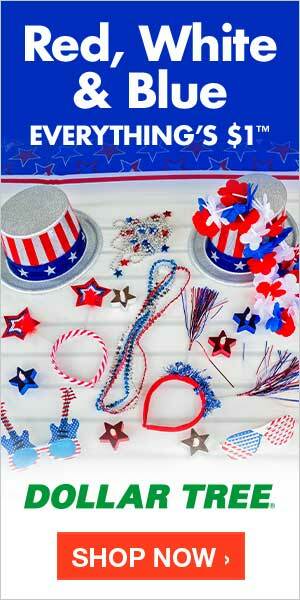 I'm just wired to be very patriotic at heart! I was raised by a strong AIR FORCE Family! My Grandpa was served in the Air Force, as well as my dad. 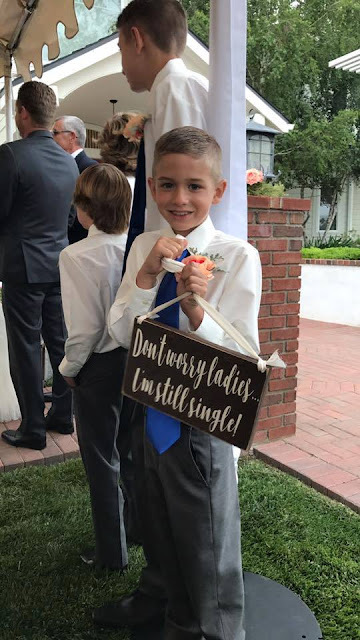 Who knows, maybe one day...one of our boys will follow in that tradition too? 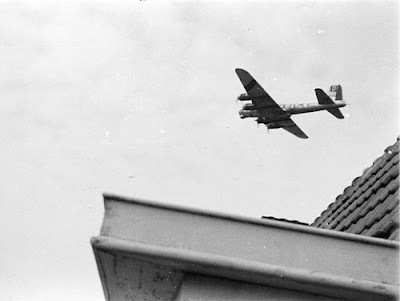 My Grandpa may have not lost his life fighting in WWII, but he definitely could have, with the missions he flew and was involved with in his time serving in the Air Force. When these types of holidays come around, I always think of him and my heart fills with memories of him! 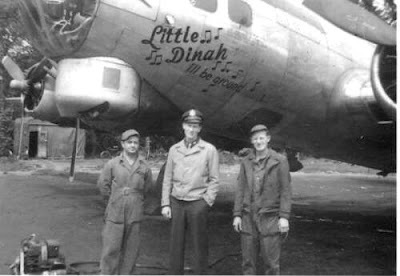 He flew several missions, as a bomber pilot (his plane was Little Dinah), and in my opinion was truly a hero too. 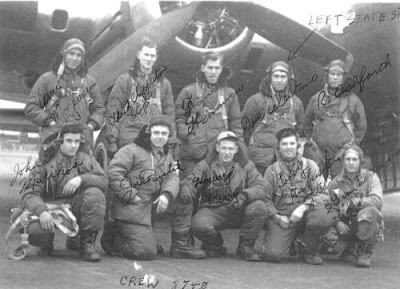 He was in the 350th Bomb Squadron. I remember the stories he used to tell me, and my kids, about his time serving in WWII...and of his crew's bravery. He was such a humble & brave man of integrity. 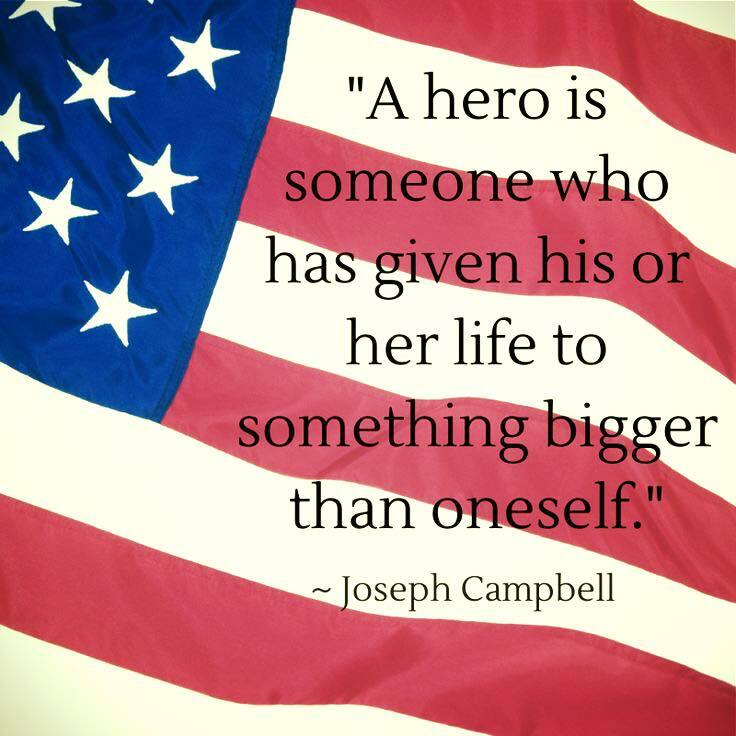 So make sure today, you THANK a Veteran, but especially send some extra love and prayers to those families who's VETERANS gave their life for our FREEDOM. I was not paid to feature this post! 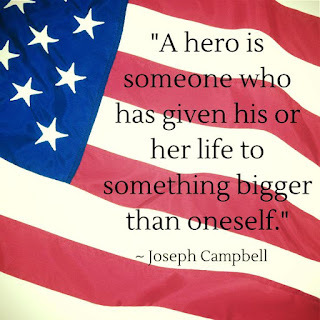 I was not compensated in any way by posting about my Grandpa's service or my thanks to those who gave their life for our freedom, as we observe Memorial Day. 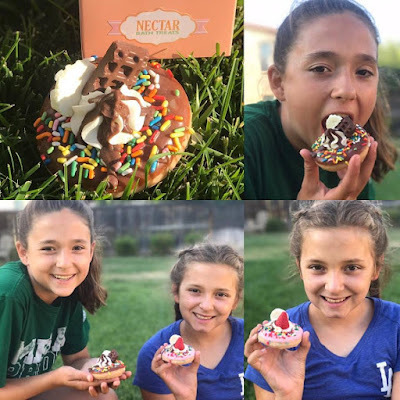 @NectarBathTreats - Soap So Adorable...It Looks Almost Edible! One of the stores I fell MOST in love with, on our trip to Vegas, was a store that is filled completely with Soap. All products for this review/feature were purchased on my own accord. I was not offered any monetary compensation by posting about my purchase for my daughters on our honeymoon. 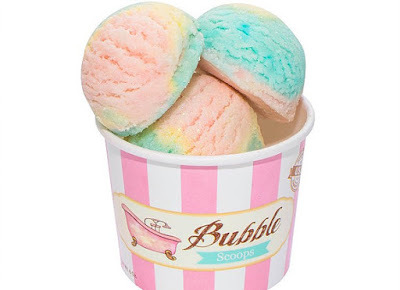 THE MOST ADORABLE soap I've ever seen! 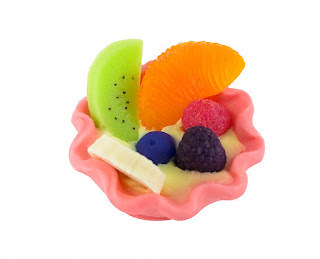 The store is called "NECTAR" and like the sound of it's name, the products they create look almost scrumptiously edible. But the ones I loved the best...looked like DONUTS! Donuts covered with frosting and sprinkles and even fruit & chunk of a chocolate bar. 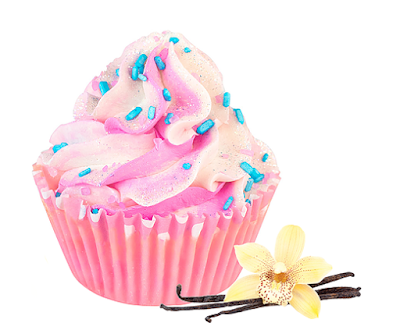 Every aspect of them, made entirely of soap (right down to the sprinkles) look so real, my girls were nervous about using them as soaps, because they didn't want to ruin how they looked. They are also incredibly good for their skin...so the functionality of the soaps WON! They each came packaged in an adorable little box and both my girls absolutely LOVED THEM! Their soaps are made of natural ingredients that are also made in the USA, vegetarian friendly and are NOT tested on animals. If you're looking for a gift, these soaps would be the sweetest thing...especially for a friend or family member that loves their "SWEETS". These products are pleasing to the senses of smell, touch, and sight. The only thing they lack is taste...because they are soap! I won't be surprised if more of these stores start popping up all over the USA. Everyone is going to love these soaps! I was not paid to feature this post! I was not compensated in any way by posting about items I purchased for my girls from our honeymoon. 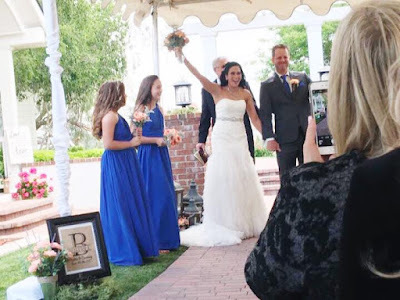 We are a blended family now! 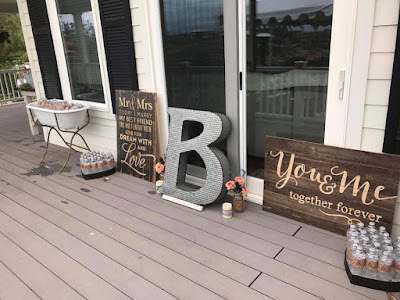 WE did take a weekend, in place of an actual week long honeymoon, to get away for a few days...to enjoy our newly wedded bliss! I was not paid to feature this post! 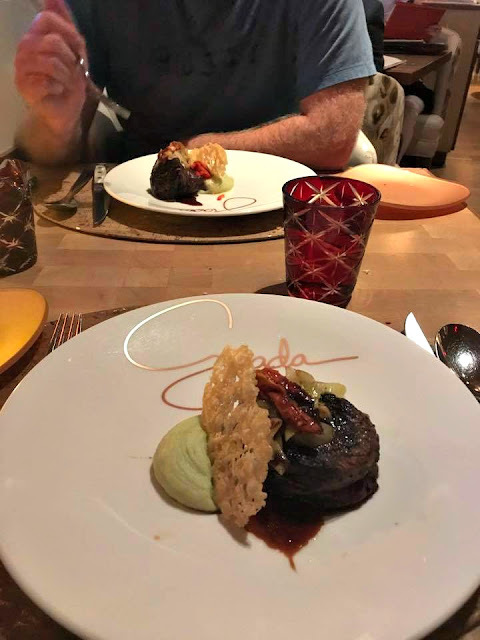 I was not compensated in any way by posting about our experience at Giada's restaurant in Vegas. 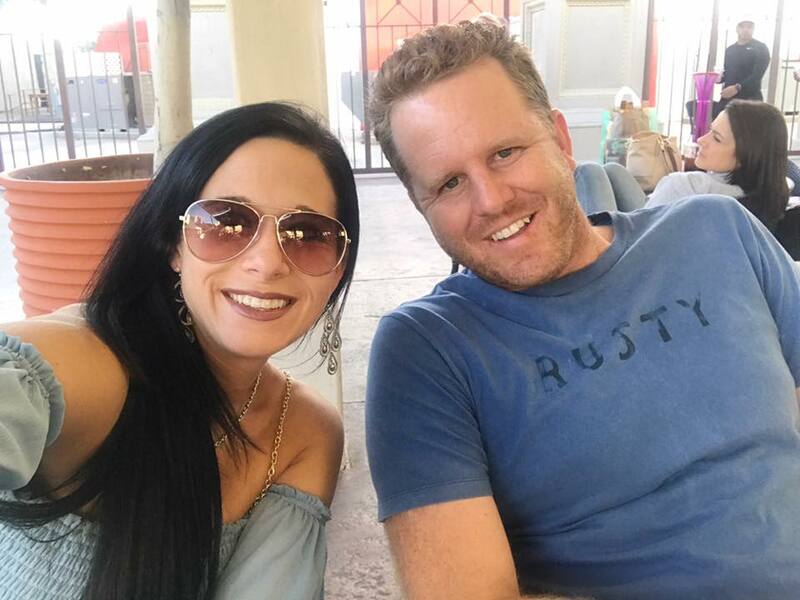 We paid for this dinner from money gifted to us for our honeymoon from friends and family! While some people go to Las Vegas to party, drink, make bad decisions and regret it all after the weekend is over...we enjoyed a very relaxing & refreshing time in Vegas, despite all the walking we did while we were there (over 26 miles, thanks to my iPhone for keeping track). We managed to see (3) amazing & captivating shows, nap almost every afternoon and enjoy some EXQUISITE FOOD too!! On our second night in Vegas, we had reservations for Giada, in the Cromwell. As a HUGE "FOOD NETWORK" fan, I was curious how her food would really taste in real life. Of course, I know she isn't in the kitchen, sweating over the details...but her name is on the restaurant and her heart goes into everything that does come out of that kitchen (whether she is there or not). I LOVE GOOD FOOD! I love to enjoy gourmet dinners! 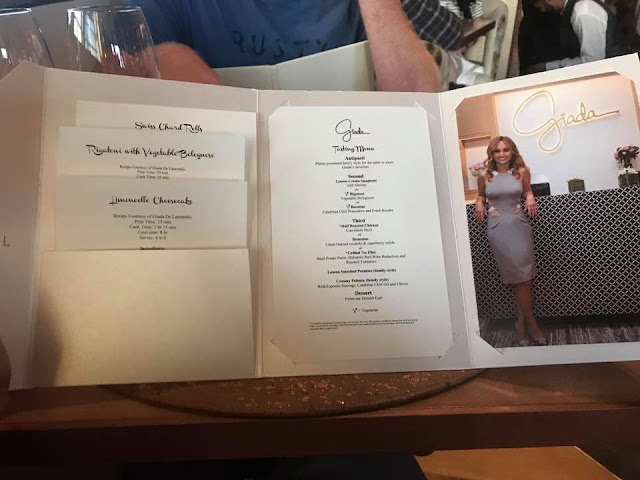 I know that those meals typically come with a pretty hefty price tag...and Giada's restaurant is not on the "CHEAP" experience list in Vegas. 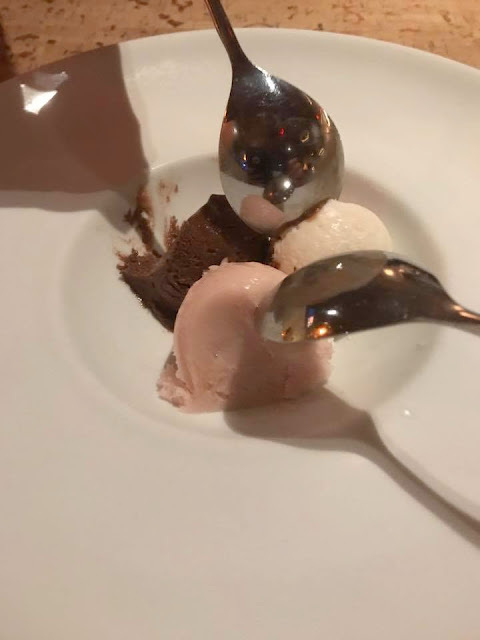 But...we were gifted money for this exact purpose (for this exact restaurant)...so we could tantalize our taste buds while we experienced our first weekend together as a married couple (since we were kid free). 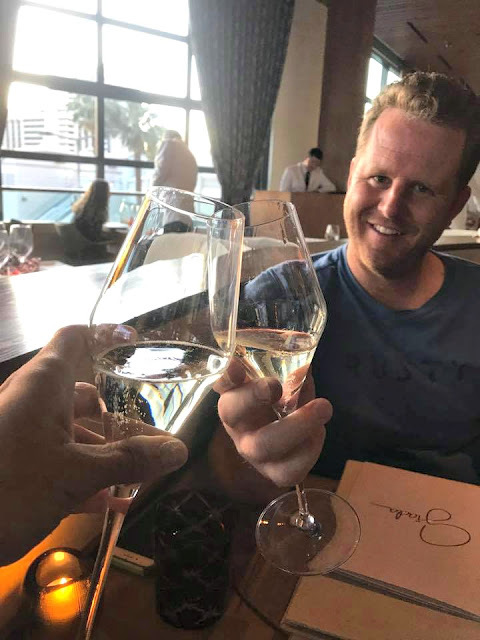 WE were offered complimentary champagne to toast our celebration of our honeymoon, which was a sweet treat and we enjoyed that very much! After looking over the menu and chatting over the selection, we both decided to enjoy the TASTING MENU. This was an experience for us to enjoy, as if we were invited to one of Giada's personally hosted parties. 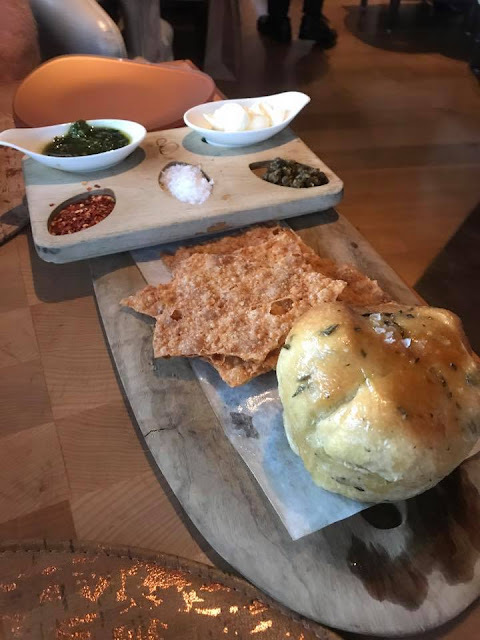 The meal started with Bread/Cracker board. It had several different toppings for us to try out, as we enjoyed every bite of the crispy crunch. 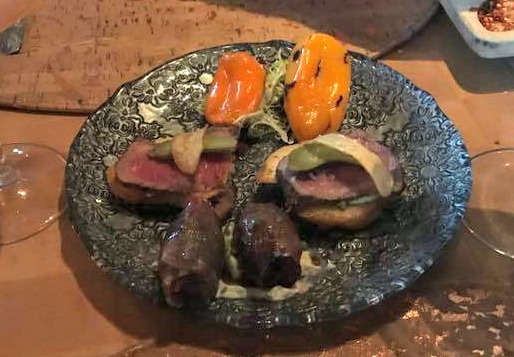 We were then brought out the Antipasti, which consisted of bacon wrapped dates (heavenly and my favorite), some sort of cheese stuffed in peppers (they were warm and delicious) and a two baguettes with some beef, pickle and toppings. All of the items on this plate were quickly devoured and enjoyed...as we savoured every last bit of them. Next, our second course was the Lemon Creme Spaghetti and the Rigatoni. OH MY GOODNESS! The Lemon Spaghetti was our favorite of the two, but we enjoyed sharing both together. Our third course, we both decided on the Grilled 7oz Filet (which was cooked to perfection and could have been cut with a butter knife it was so tender), served with a balsamic red wine reduction and mashed potatoes. This was served with the Lemon Smashed Potatoes and the Creamy Polenta (HOLY HEAVENS was this good). Finally, we were greeted by the Dessert CART that had made it's way over to our table. 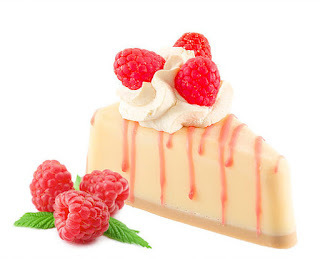 We were offered a selection of items to enjoy, including a Limoncello Cheesecake and so much more (see picture above). 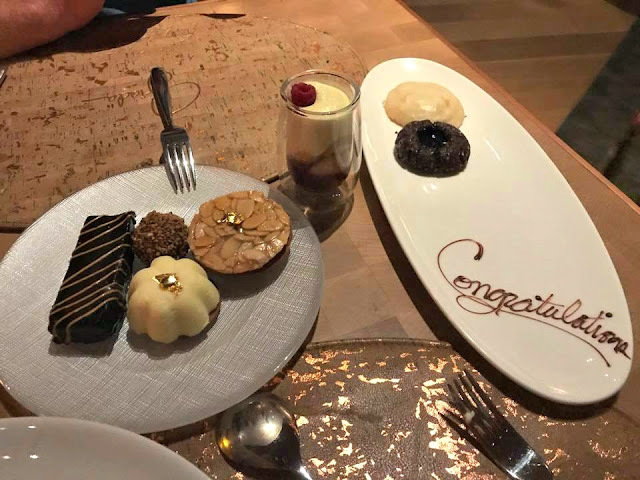 Our plate was even personally decorated for our special HONEYMOON dinner to congratulate us! 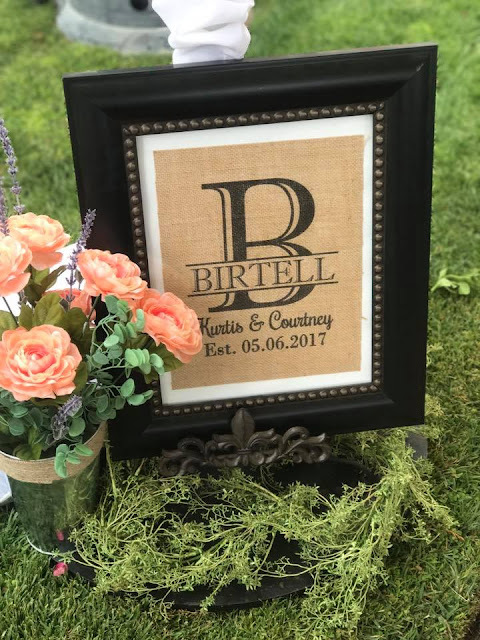 I absolutely love all those little personal touches! We left Giada's full and satisfied...but not feeling STUFFED or gross. It's one of the other reasons I love eating gourmet meals. They come out in small portions, progressively. It really makes you realize how much we OVER EAT as Americans...when you do experience gourmet eating. I'm certain that there was not a lack of calories in the food we enjoyed...but at least we didn't over indulge either! 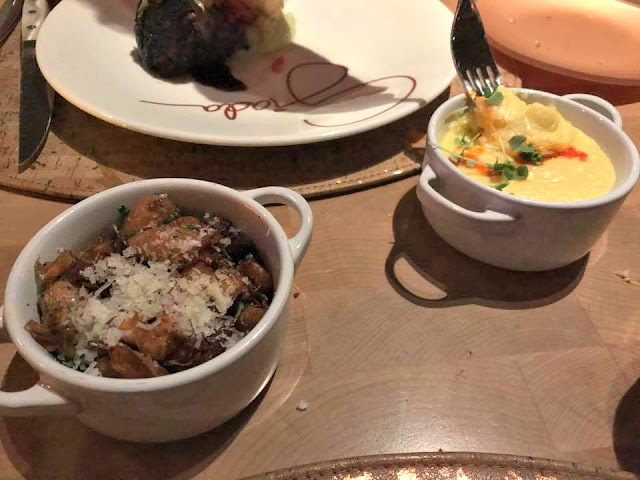 Our overall experience at Giada's at the Cromwell was PERFECT from start to finish. They even sent us off with an autographed menu from our honeymoon meal. Who knows, maybe next time we eat there, we'll have the chance to meet her ourselves. We heard she does make an appearance to check on things every few weeks. If you're ever in Las Vegas and feel like spending a little extra to have a gourmet meal...please go to Giada's. I was not paid to feature this post! 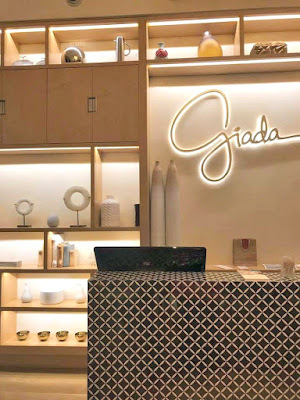 I was not compensated in any way by posting about our experience at Giada's restaurant. 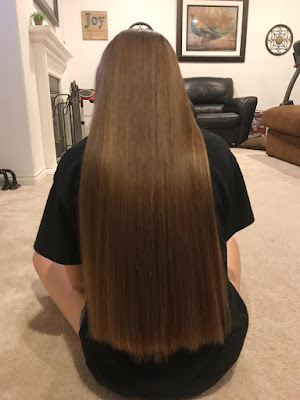 Our oldest daughter has the most beautiful thick, long, "make any woman jealous" hair. 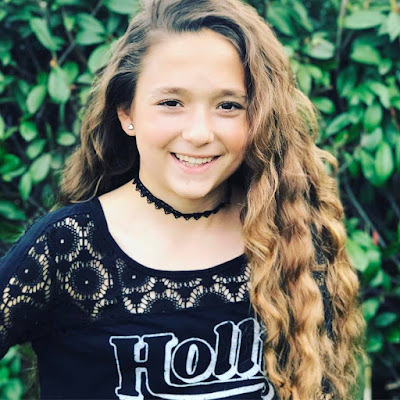 She's been growing it out for a few years (when it's straight, it almost touches the floor), in hopes of donating some of her hair to a charity...to provide a person or child in need of a wig (because of chemo treatments or other health issues) some of her amazing locks. No products were sent for this review/feature! 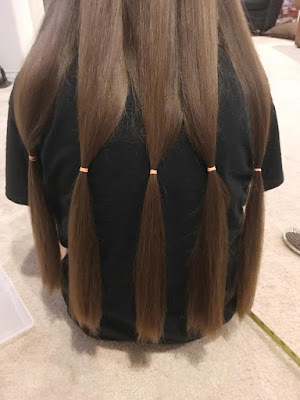 I was not provided any monetary compensation by posting about our daughter's hair donation to the Pantene Great Lengths program. Don't worry, we've done our research and made sure that we were going to send her hair to THE RIGHT PLACE. A place that wouldn't charge an arm and leg for the person in need to be able to receive a wig made of her hair. DO YOUR RESEARCH...there are programs out there that will take your hair and use it for profit. Last night, after video taping (yeah, this mommy was thinking ahead) her promising me that she definitely wanted to do this and wouldn't be mad when we had finished...and her hair was cut off...we proceeded in the process of cutting her hair to donate to the Pantene Beautiful Lengths program. They donate the hair to provide wigs for women who have cancer, through the American Cancer Society. And then we gave her hair the chop! Her hair is still long, in my opinion and as thick (if not thicker) than ever. She really has beautiful hair. 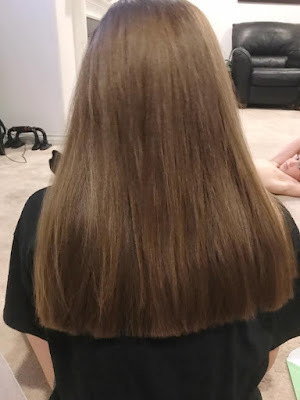 She did panic a little (but no tears were shed) when it was over, just because her hair doesn't "almost touch the floor" anymore. 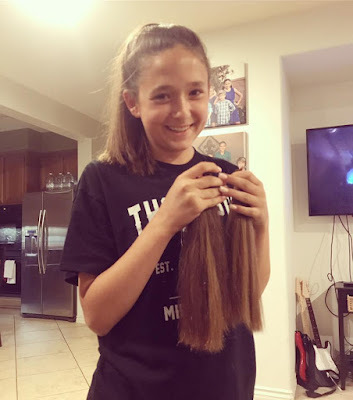 But since summer is on it's way, which means plenty of swimming, beach days and more, having less hair to take care of will be a huge benefit to her too. She's going to love having a little bit shorter, easier to take care of hair...until it grows back out again! What a sweet way to reach out to someone who obviously is having a rough time in life and lift them up, raise their spirits, and give them the chance to feel beautiful again...because of her donation. SO SWEET!! 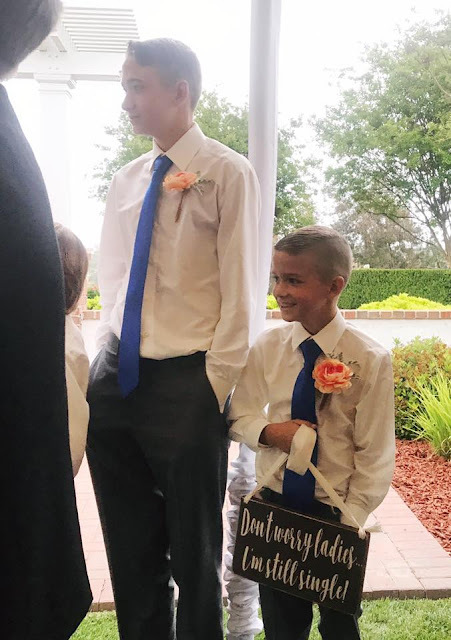 My kids make me so VERY proud!! I was not paid to feature this post! I was not compensated in any way by posting about her donation to the Pantene Great Lengths program. I have so much respect and admiration for teachers! Not just when I was a student, but especially when I became a mom and sent my kids off to school! All products for this review/feature were sent free of charge by the companies listed. I was not offered any monetary compensation by posting my honest opinion about the products or for sharing about the community or giveaways as well. 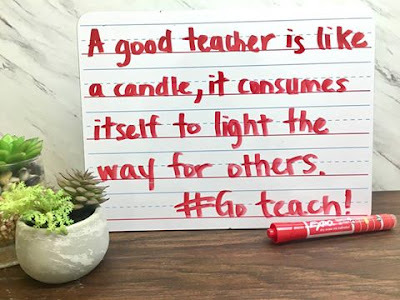 Teachers are incredible people who devout their personal time in the evenings to grading our children's papers, creating their lesson plans and gathering supplies for their classroom that the schools don't supply for them. They spend their weekdays not only helping our children's knowledge grow, but also loving on them day in and day out. SERIOUSLY...Teachers are hero's to me! I couldn't do their job! 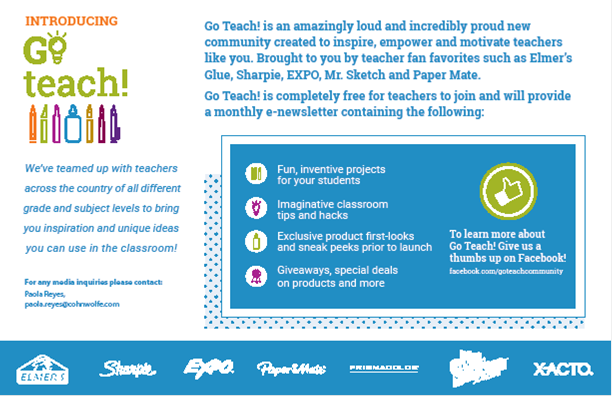 I'm excited to tell you about a Community on Facebook called @GOTEACHCOMMUNITY that is supported by @papermateUS @Sharpie and @expomarkers and more! 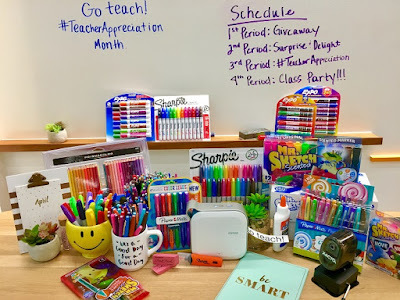 Not only is this community an amazing resource for teachers, but they are also doing a month full of daily giveaways and GRAND prize packs for teachers too! 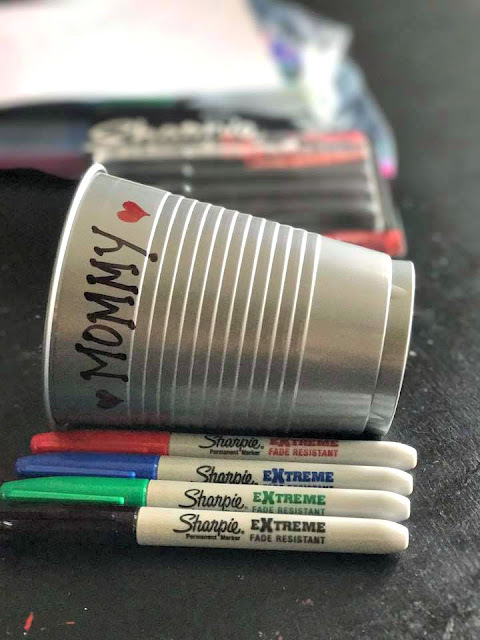 We received a few of the newest products from some of their supporters and being a home with six kids of our own...these products will be used until the ink has run dry! 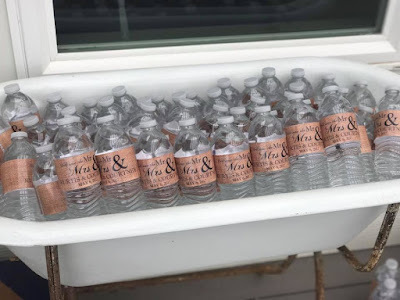 Each product we received is a product we were already familiar with and currently use already in our home! We are always a fan of Sharpie Markers...but these are EXTREME "FADE RESISTANT" @Sharpie permanent markers! Can you hear my heart beating a little quicker? These markers can be used on almost every surface you can imagine and because of the EXTREMENESS of these new Sharpies, they are more fade resistant, bold & bright and have a fine tip, which is perfect for projects, etc. 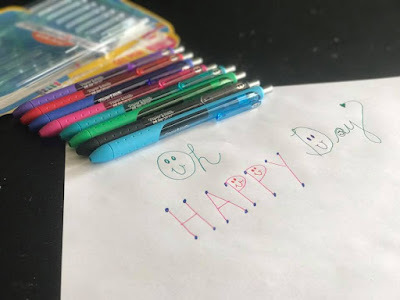 These PaperMate Gel Pens are a favorite to my girls. They love using Gel Pens to color and create with. I love them for using at work. I hook them on my serving apron and take orders all day long with them. 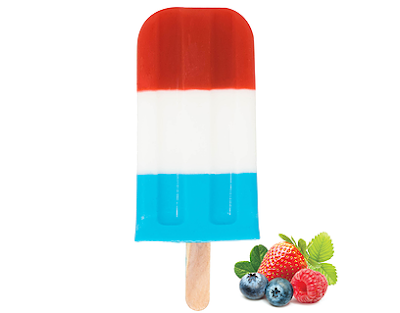 They write smooth, are bright & colorful, and these new ones dry faster, for reduced smearing. Plus, they have a comfortable grip too. 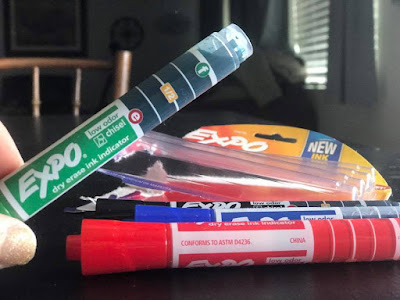 Finally, the EXPO Dry Erase Markers have a new indicator, so you can see just how much ink is left inside of them. 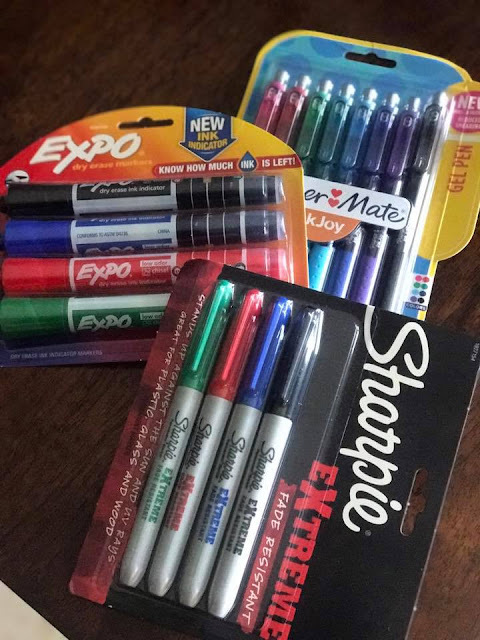 I think this is awesome for teachers especially, because they can see when they need to buy more, so they never run out of usable EXPO markers. Especially those teachers who still teach in schools with Dry Erase Boards instead of the newest computer technology! MAKE SURE to tell your friends who are teachers or even your kid's teacher at school about this awesome community and especially about the giveaways. You can go nominate your favorite teacher too! 10 lucky winners with receive a grand prize package worth over $500 full of classroom supplies for a year. How awesome would that be to win a daily prize or have your child's teacher win one of the GRAND PRIZES? 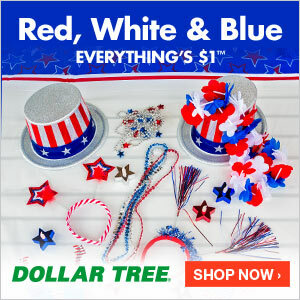 CLICK HERE to head over and learn more about it! I was not paid to feature this post! I was not compensated for posting this feature by anything more than the product that was sent for this review/feature!